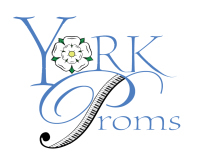 To book tickets please use the button below or buy in person at the Visit York Visitor Information Centre on Museum Street. This is also the process for Activity Store voucher holders. Select the voucher option during checkout.